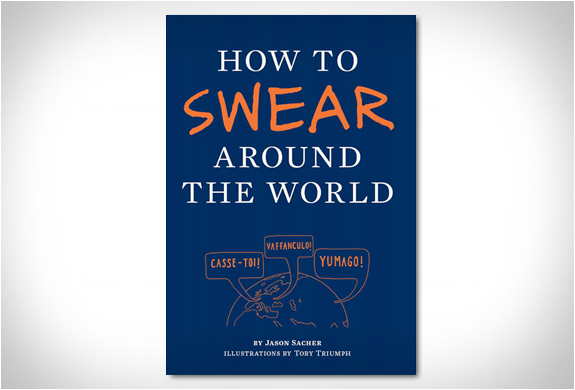 "How to Swear Around the World” is a funny guidebook to(you guessed it), swearing in another language. 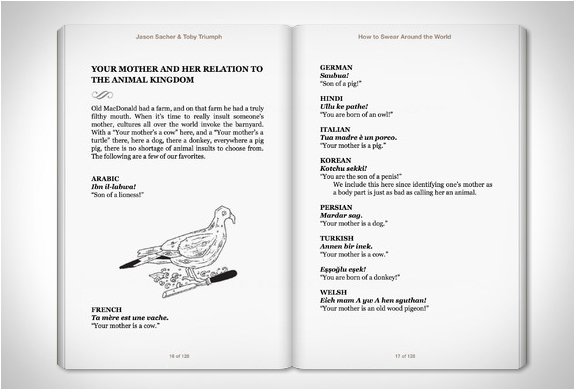 The essential phrasebook will help you become an impressive curser in dozens of different languages, it is illustrated with handy visual guides and features phonetic pronunciation so that readers can curse like a native. 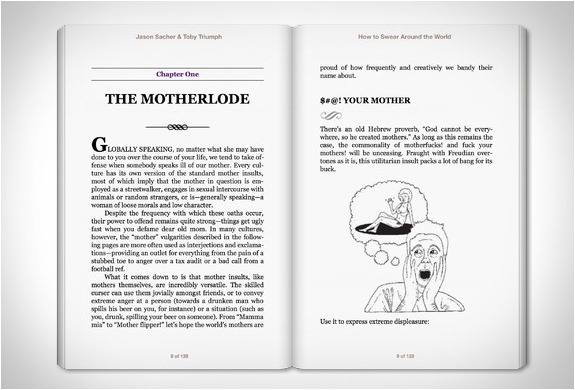 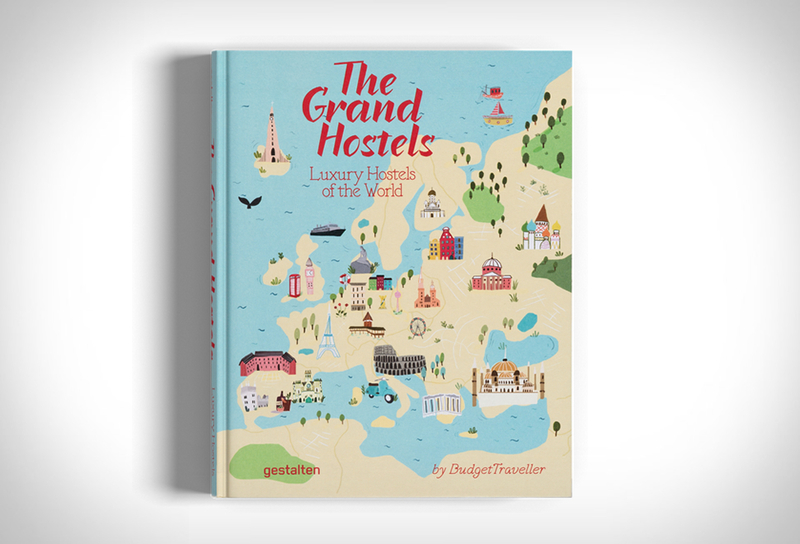 A fun gift for the traveller in your family, he´ll be swearing proficiently in dozens of languages in no time!